This itinerary takes you to London, Manchester and Liverpool. 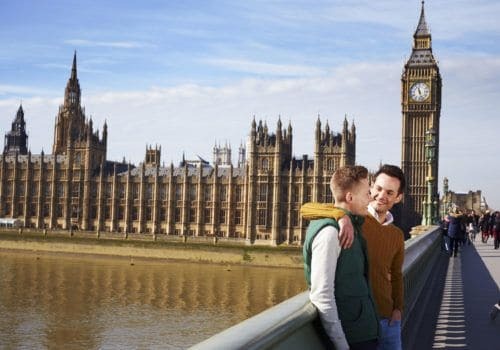 Visiting the capital city you’ll explore the famous streets of London, immersing yourself in London life as you have the opportunity to jump on its famous red double-decker buses, visit Buckingham Palace, see the Houses of Parliament, take a boat on the river and ascend in the London Eye. You’ll then head to Manchester for two nights which you’ll use as your base for trips to Liverpool to see the places that inspired many of the Beatles’ famous songs. 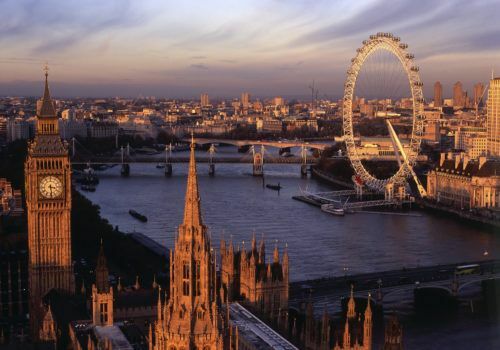 Spend five nights in London and get under the skin of the capital city as you explore the backstreets, world-renowned tourist attractions and discover its nightlife and culinary scene. With five nights in a central London hotel you’ll have a hub to explore the city. 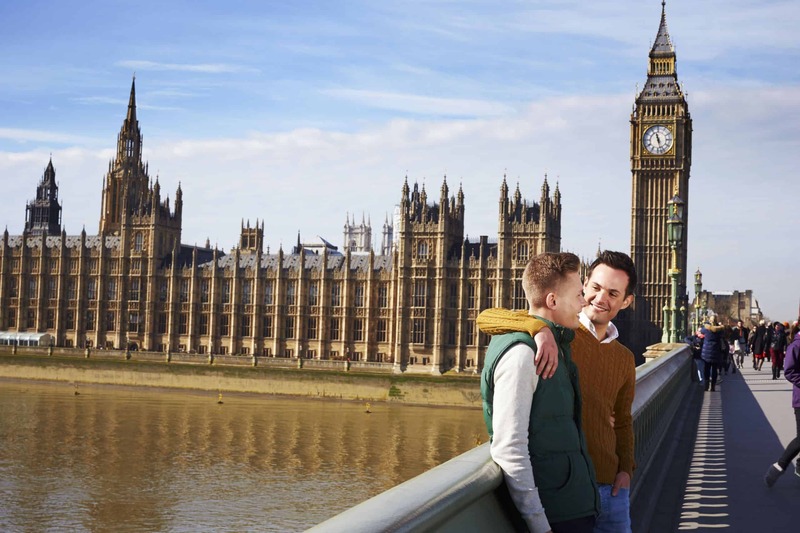 Our itinerary includes the two-day London Pass which gives you access to over 160 attractions and event such as the Tower of London, Buckingham Palace, Westminster Abbey, the London Bridge Experience, a River Thames cruise and many more. 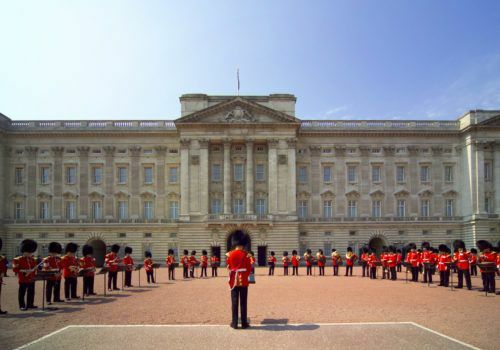 You’ll also get Skip the line access to dozens of top museums and attractions such as Windsor Castle or Kensington Palace. Travel to Manchester, the hub of the north of England from where you’ll be able to explore its cafe culture, its great shopping centres and be able to visit Liverpool – home of the Beatles. Your itinerary includes a ticket to the Beatles Story – the musem dedicated to the Fab Four in their hometown of Liverpool. The Beatles Story takes visitors on an atmospheric journey through the lives, times, culture and music of The Beatles including a replica of the famous Cavern Club, where they first performed. Whilst you’re in the city you should also visit famous Penny Lane which leant its name to the song. The beautiful English countryside is a must for anyone visiting the UK. By heading to the north of England for a few days you are on the doorstep of some of the most beautiful scenery anywhere in the world. There is a reason that they call England a “green and pleasant land”. We suggest spending a few days in the Lake District, exploring Cumbria and beautiful Ullswater. If you really want to get under the skin of England then we can arrange car hire for you so you can explore its back roads, forests, lakes and hills. Perhaps escape to the beautiful Cotswolds. Simply let us know your requirements and we’ll plan the perfect itinerary for your trip to England.